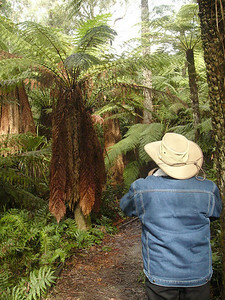 20060716_2175 Beauty Spot walking track, Marysville. 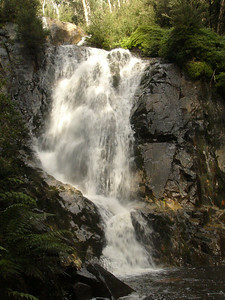 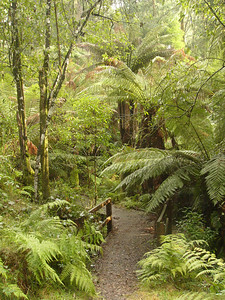 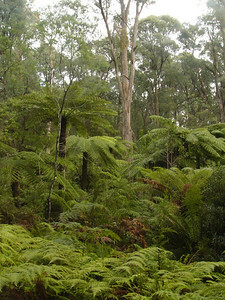 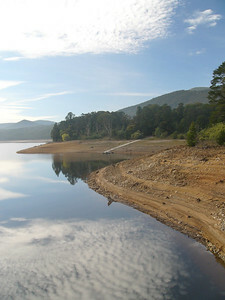 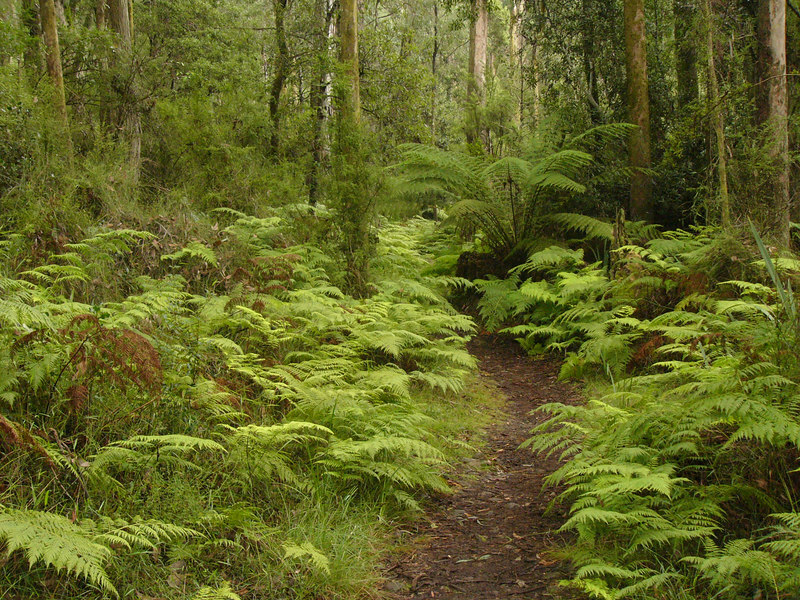 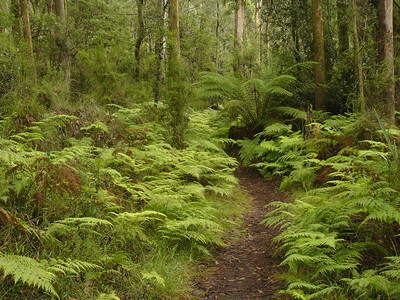 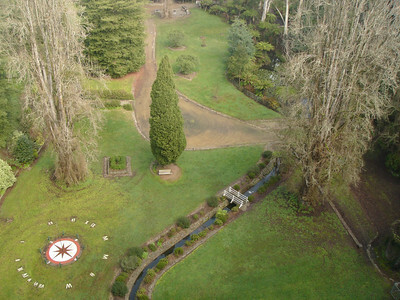 The track follows a stream and is dominated by ferny glades. 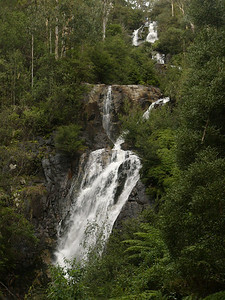 The Keppel tracks starts quite close to the Beauty Spot track, and goes all the way to Steavenson's falls.